Our team creates your Business Profile on Vydya Health. We work with you to put together a SEO friendly business profile with right information about your practice. We will take your practice logo or other pictures and do Image Cropping as needed to create a perfect Business Profile picture. This is a perfect solution for someone who are short on time or limited on technical skills. Contact us at proservices@vydya.com to get started. Do not have a subscription on Vydya Health? Contact our Professional Services team to publish your events. We will publish your event on Vydya Health website and on our Social Media for onetime fee. Special rates are available for non-profits. Engage us to promote your Practice or Event on Social Media. We will promote your Event on all our Social Media channels (Facebook, Twitter, Instagram, Google+, etc.) for a flat fee. Want to showcase your Practice or Event? 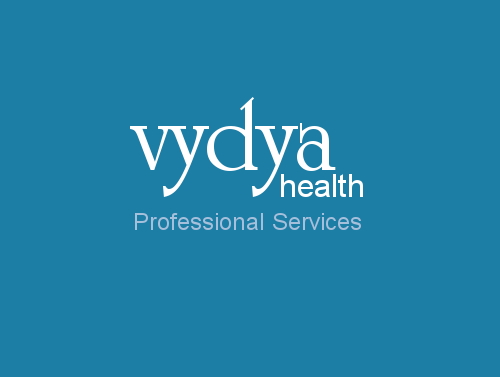 We will put your Business or Event info on Vydya Health home page. Contact us for rates and duration. Our professional services team is here to help, contact us at proservices@vydya.com to get started.